A car caught fire after a bin was deliberately set alight on a Charleston street in the early hours of Tuesday morning. 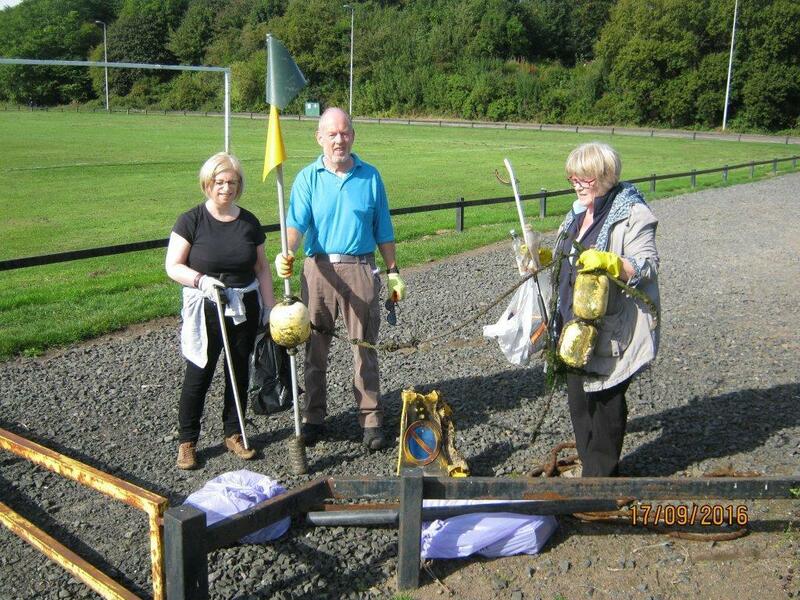 Dundee residents have been warned bin collections may be delayed over the festive period. 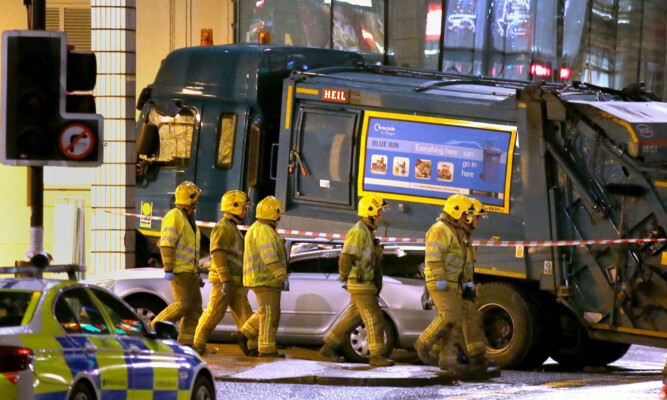 Fife Council is looking at its own practices in the wake of the Glasgow bin lorry tragedy.